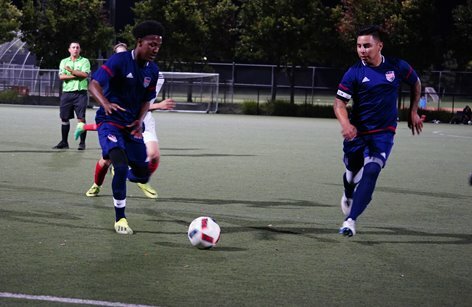 At our men's team match on Saturday night at Tiffany Roberts Field, our club held its first "Costume Night" event. 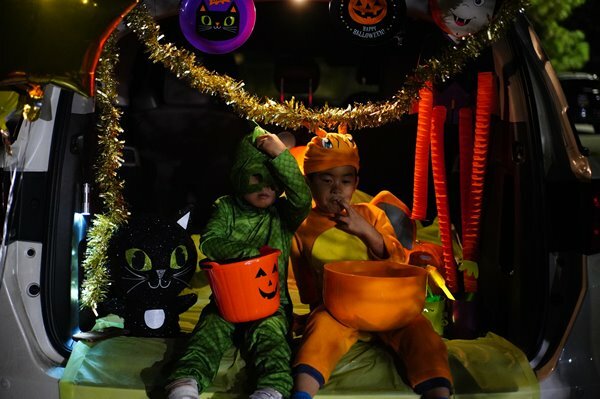 It featured free activities for youth players, both a pre-game parade followed by trunk-or-treating for candy and treats. 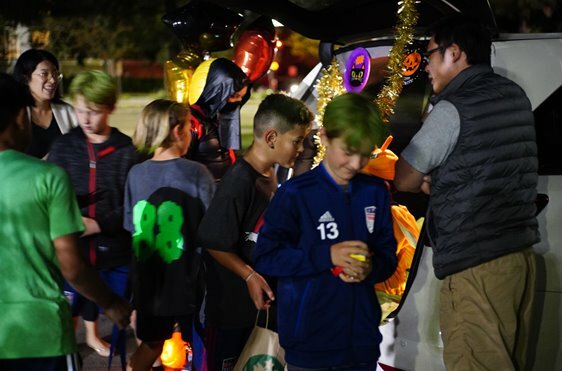 A first of its kind event for our club, our Costume Night event included players and teams from San Ramon FC's recreational and competitive programs, along with teams from other clubs playing in the Boo Cup tournament. Costume Night was enjoyed by the youth players who participated. The kids got to wear their costumes and parade around the field, high fiving players from both SRFC men's team and Davis Legacy SC. And, of course, trunk-or-treat for candy afterward! 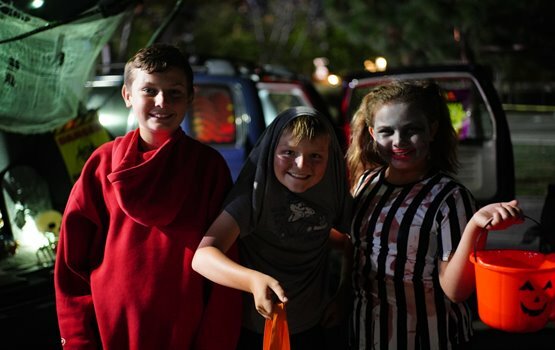 Our volunteers did a great job decorating their vehicles for trunk-or-treating, helping create a fun, memorable event that we will look to repeat again next year!